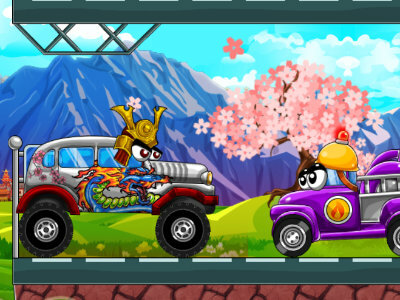 Help the little blue creatures fight the red monsters. 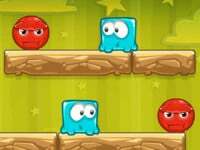 Try to push the red mosters away from the platform and finish all the 30 levels. 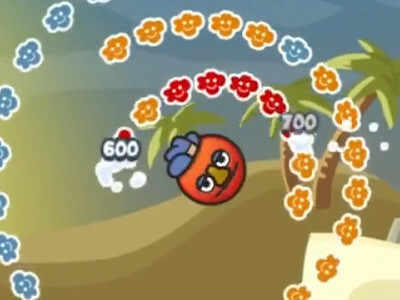 Other creatures will be able to help you because of the abilities they have. 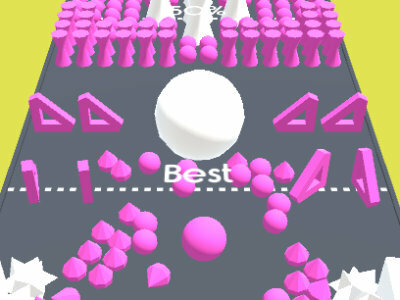 Published : Jan 25th, 2019 HTML5Try to only hit objects with the same color as your ball. 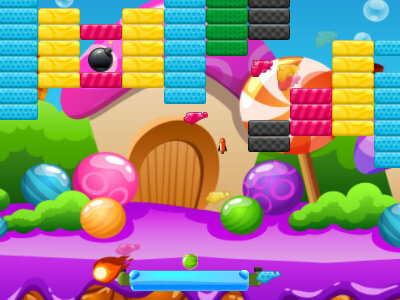 Published : Jan 7th, 2019 HTML5Play a great game and liquidate all of the bricks in each level. 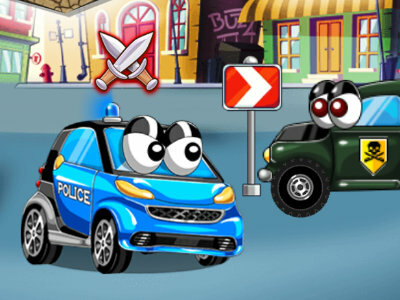 Published : Jan 2nd, 2019 HTML5Capture as much of the playing field as you can. Published : Nov 7th, 2018 HTML5The second installment in this successful series. 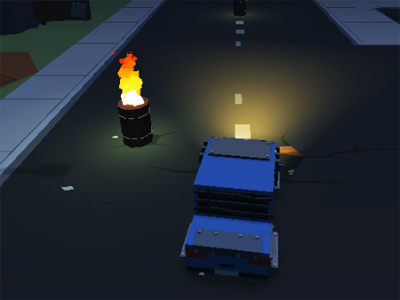 Published : May 27th, 2018 HTML5Some angry cars are trying to disturb peace in your town. 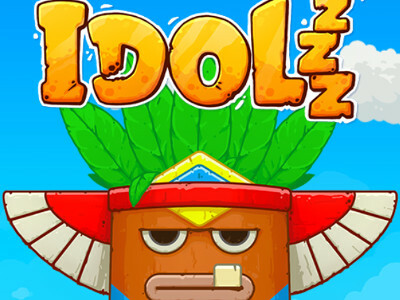 Published : Jun 21st, 2017 HTML5Can you get your idol back into the box? Published : May 12th, 2017 HTML5Send all of the objects onto clouds and try to get rid of them. 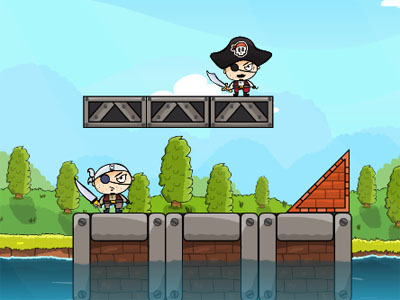 Published : Oct 26th, 2016 HTML5Shoot down all the pirates before they raid your island. 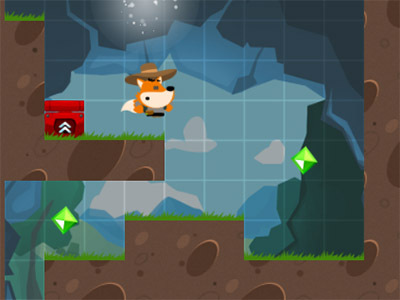 Published : Aug 18th, 2015 HTML5Try to throw objects at animals or get them to the right place. 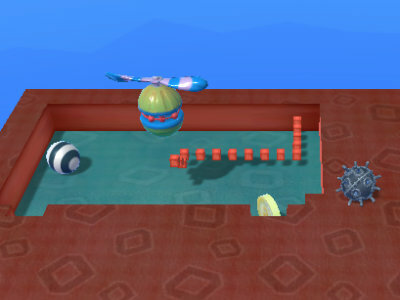 Published : Jan 15th, 2015 HTML5Play the alien that can transform objects into other shapes.